Reward yourself or a friend with this delightful Rose quartz gemstone heart, its perfect to keep or give as a gift to someone you love. Messages from Mother Earth – "a great big cuddle in times of trouble". 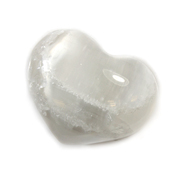 A mothering stone full of unconditional love. 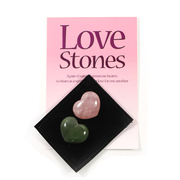 This special little stone will nurture and love you,invoking feelings of self-worth, self-confidence, forgiveness, compassion and appreciation. It will improve any skin condition, calm the mind and produce a general feel good factor. 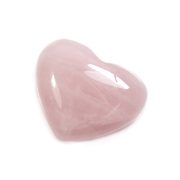 All measurements are approximate and can vary slightly as each heart is hand carved. 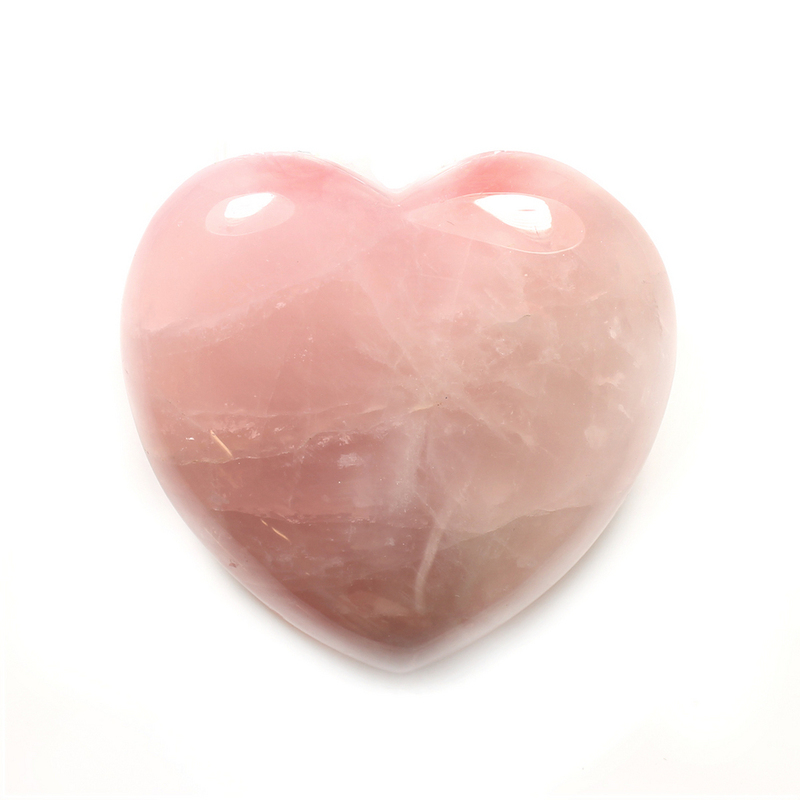 Rose Quartz is a beautiful pink variety of the mineral Quartz. The colour is thought to be due to traces of Manganese within the crystals. 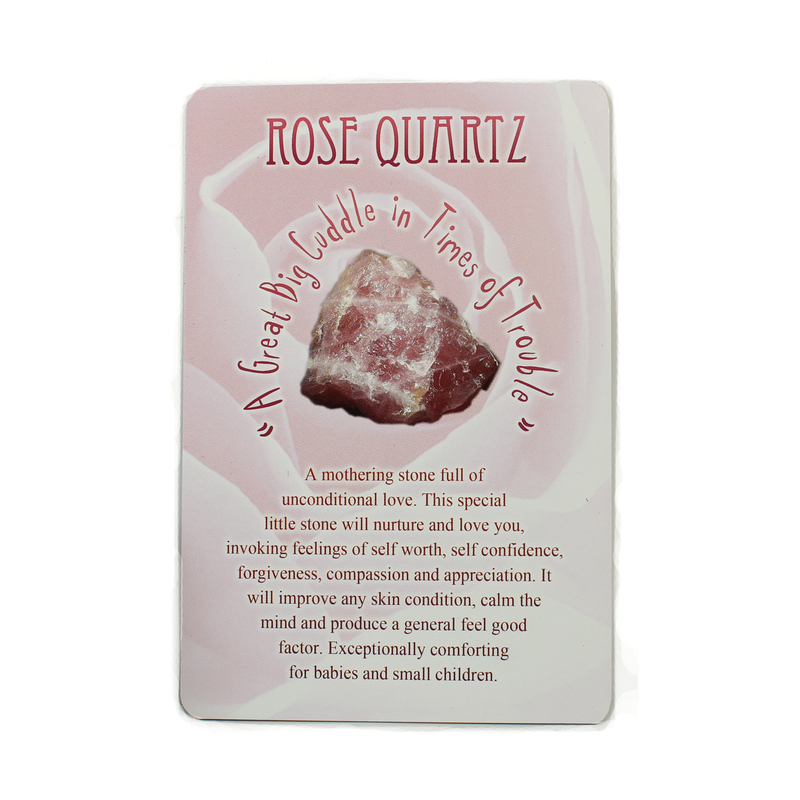 Rose Quartz usually occurs in massive form with crystals being very rare.